Scanned by me from the book "Hisaishi Hirai Illustration Works". The DVD cover of the second (or third ?) Gundam Special. cagalli is so beautiful very much. i like this scan. thank you for sharing. 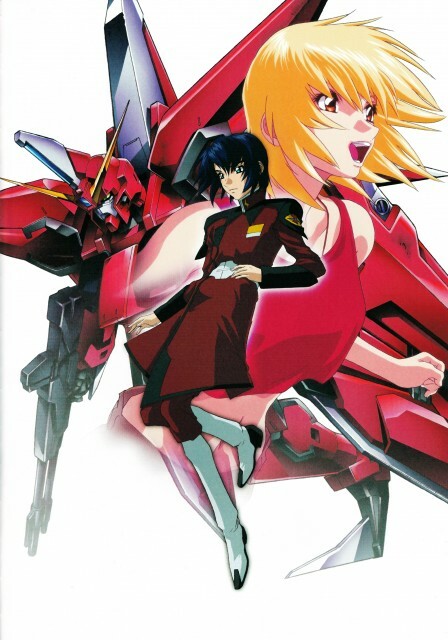 Athrun and Cagalli look amazing! <3 Thanks so much for sharing! Cagalli is so beautiful there and Athrun is looking handsome! The two fit together so perfectly. Thanks for a graet scan. Nice scan. 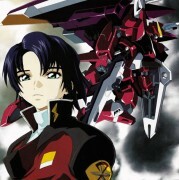 Athrun looks handsome and Cagalli looks cute. cagalli looks so cute and pretty here! ASUCAGA 4ever! Through im not a fan of this couple..